Player, Manager and "Baseball's Last Hope"
Senichi Hoshino led a storied career in the Japanese baseball circuit prior to his passing from pancreatic cancer last January. Some knew him as an ace pitcher for the Chunichi Dragons who dominated the mound throughout the seventies, earning the Eiji Sawamura pitching award in 1974. Others knew him as the “Giant Killer,” the man who helped take down the dominant Yomiuri Giants at every opportunity and ended their streak of consecutive Central League Championships. 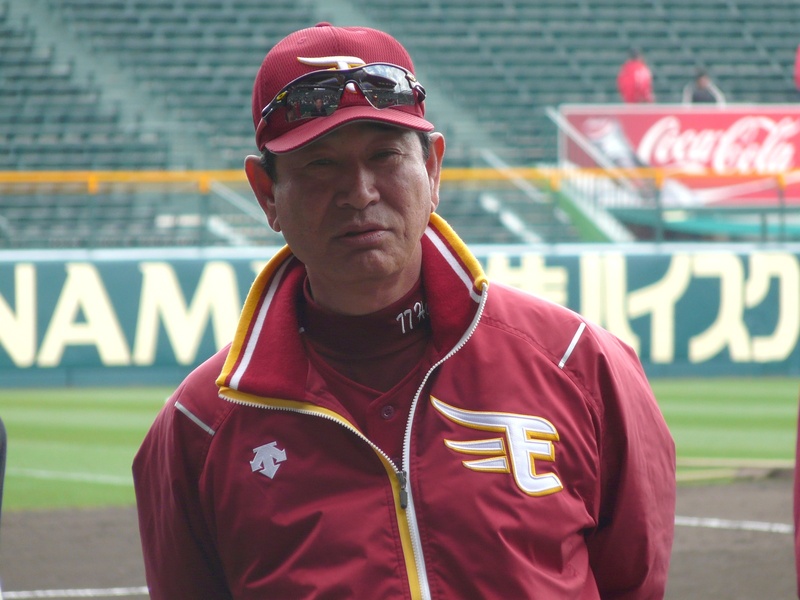 And perhaps he is best known as the manager who brought the Rakuten Eagles their first Japan Series title in 2013. The Eagles had finished last in their division in 2010, and only existed as an organization for nine years at the point of their big win. However, to the kids at the Babe Ruth league, Senichi Hoshino was the man who gave them the opportunity to fly to the States to play the game they love at an international level. Okamoto said that Hoshino was deeply concerned about the future of baseball as a result of the rising popularity of other sports. When coupled with the ongoing population crisis in Japan - government reports put the number of births at just 941,000 in 2017 - there was significant concern from both Hoshino and Okamoto that baseball would die out. “If kids don’t play baseball, baseball doesn’t have a future.” Okamoto said. These thoughts were at the forefront of their minds when Hoshino visited the States for an interview with Cal Ripken Jr. in 2005. After completing the interview, they saw the championship was going on and were deeply impressed with how it was run. As Okamoto recounts, they saw flags flying for countries like the U.S. and Korea, but not the Japanese flag. Ripken told Hoshino that they had been unsuccessful in recruiting teams from Japan to come to the tournament. Hoshino saw this as an opportunity, and together he and Okamoto worked to bring the teams to the States. As they saw it, if the prize for competing well in domestic baseball was a trip to the World Series, it could provide an incentive for kids to play baseball over other sports. Hoshino personally covered the entirety of Team Japan’s fees for amenities like travel, lodging, and equipment. Okamoto said this personally cost him approximately $100,000 each year; after paying for the teams from 2007-2018, that means that Hoshino personally invested over a million dollars to give these kids a chance to play ball. And play ball they did. Since their arrival to the series in 2007, Japan has won the international division five times - in 2011, 2012, 2013, 2016, and 2017 - and clinched the world championship in all of those title bouts. The mark that Japan has left on the series would have never been possible without Hoshino's support. However, to Hoshino and Okamoto, it was more important that Japanese children had an experience with baseball that they could look forward to and enjoy. In remembrance of the impact Hoshino had on these teams and the Cal Ripken World Series as a whole, a ceremony honoring the departed manager will take place prior to Japan’s game against the Dominican Republic on Monday, August 6th. 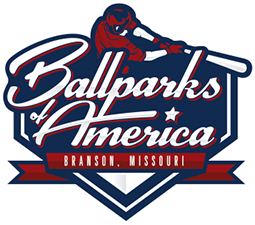 The game is scheduled to begin at 5:30 p.m. at St. Louis Stadium.